How Can Product Sampling Help Your Brand? Distributing free samples of your product or service is one of the best ways to build consumer and customer loyalty while building your brand’s equity. Product sampling companies like HardyHarris provide clients with numerous options to strengthen your business, drive trial, and expand the awareness and superiority of your brand. Introduce consumers to your goods or services in a high-impact way. There’s no better way to drive curiosity and interest in the things that set your company apart from the competition. Distributing samples, especially when you use product sampling trucks, will make your offering impossible to ignore. For new consumers, you’ll make a positive, lasting first impression that begs for personal discovery. For your current consumer base, you’ll deepen the strength and loyalty they feel towards your brand. First-hand experience trumps everything else. Everyone prefers physical interaction with a product as opposed to just seeing it on paper or a screen. While different forms of media allow you to nurture consumer relationships in a variety of ways, we can offer you much more. Nothing beats the face-to-face introduction and interaction of sampling to ignite the expansion of your business. Grow your business as you increase your prospects. As we know, it’s driving trial that expands your base and builds your business. Our capabilities deliver just that. Dominate your competition, hero your product with current, loyal purchasers, and enable your brand to enhance the lives of more consumers in an experiential way. If these three things sound like something you’d like to do for your business, call HardyHarris to see how we can help you. 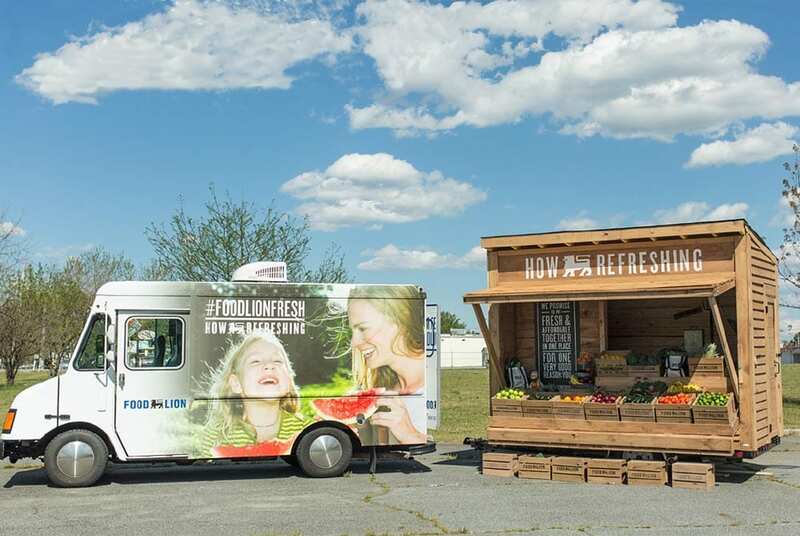 As one of the leading product sampling companies in the country, our experiential marketing team will create unique experiences your customers will love.